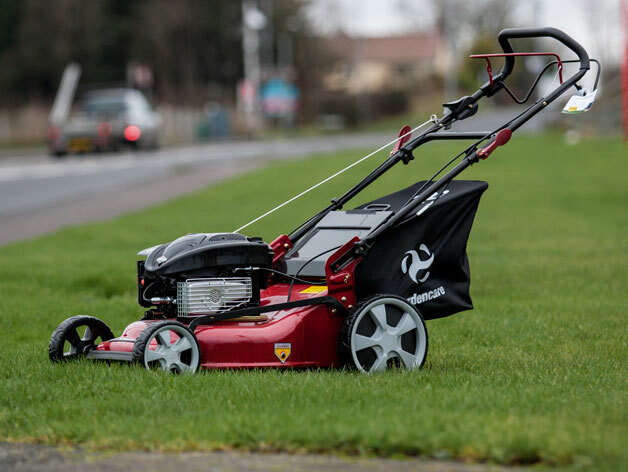 Simply follow the self propelled rotary mower around and allow it to work for you. Capable of cutting the years first cut, or for regular maintenance. Handles fold down, grass box easily detachable. 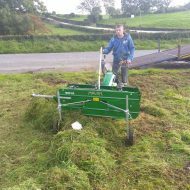 Can be used in pre lawn spiking or scarifying .